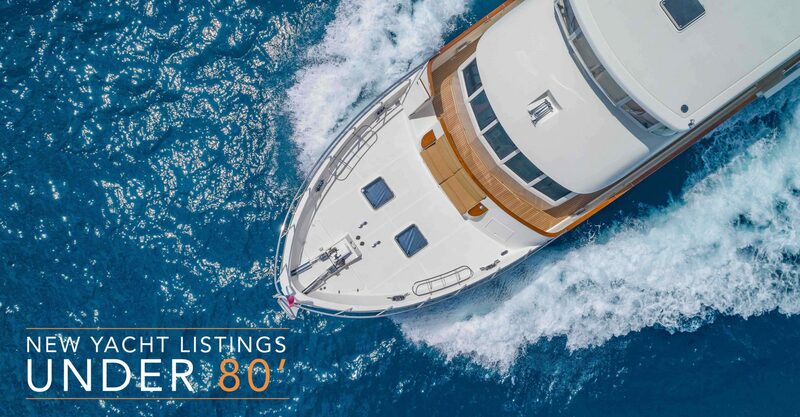 Finding the perfect luxury yacht for sale to purchase is a thrilling, yet delicate process. 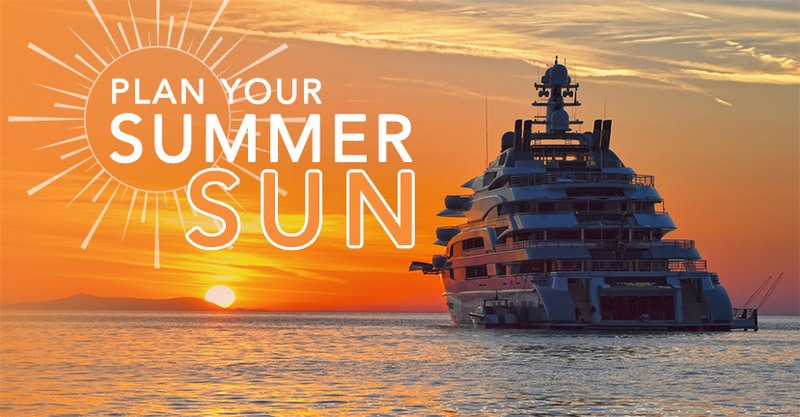 It’s Time To Start Planning Your Summer Sun! 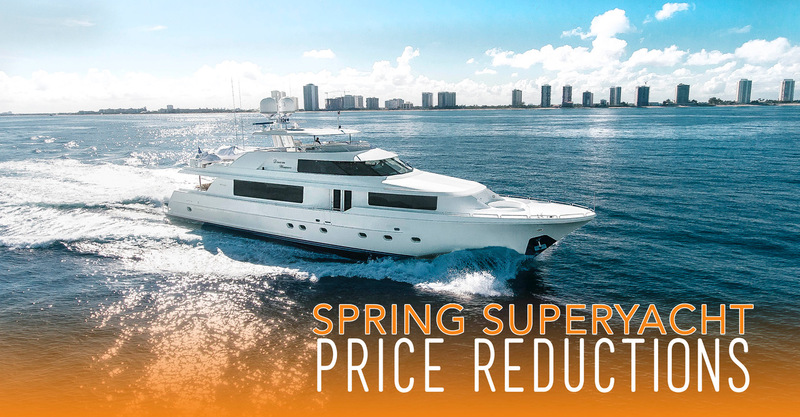 Spring Has Returned, And Yachts Prices Have Been Reduced! 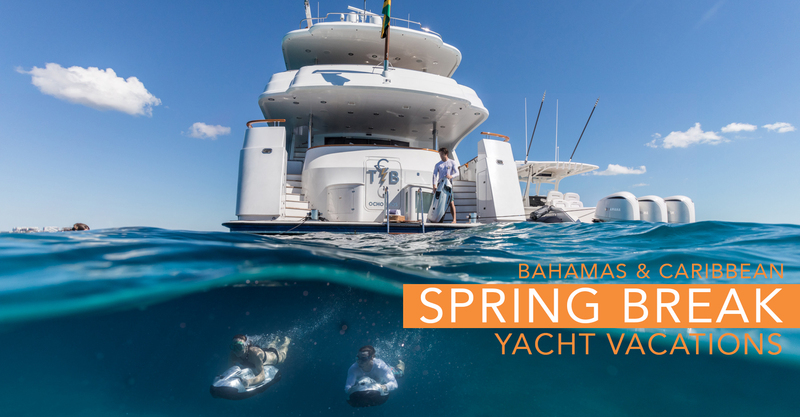 Now that Spring has truly sprung, warmer weather is finally starting to appear into the forecast. 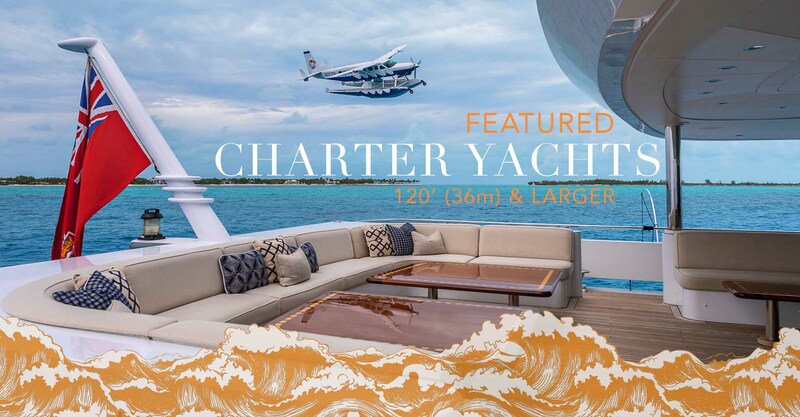 It’s time to get outside, soak up the sun, and go yachting! 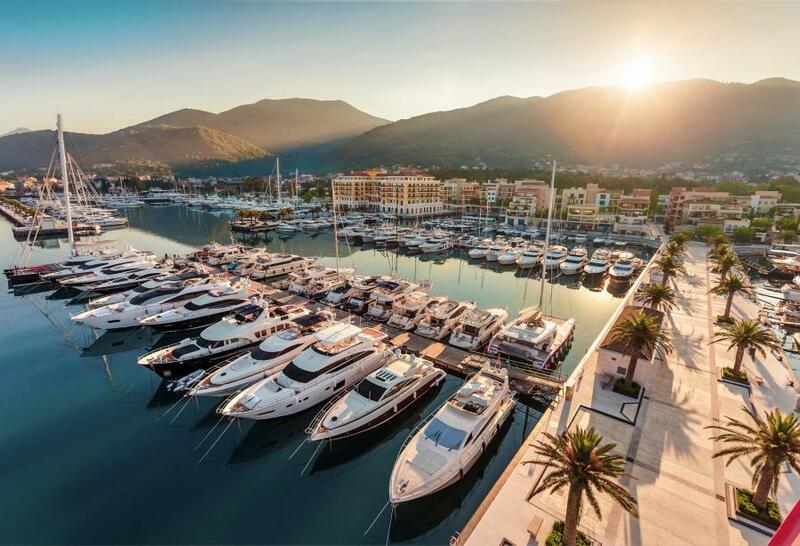 April showers bring May flowers AND new yachts to the market! 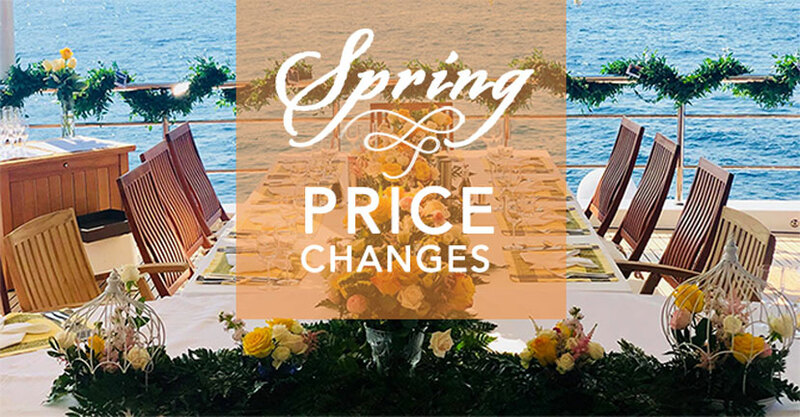 Spring Cleaning: Superyacht Price Reductions! 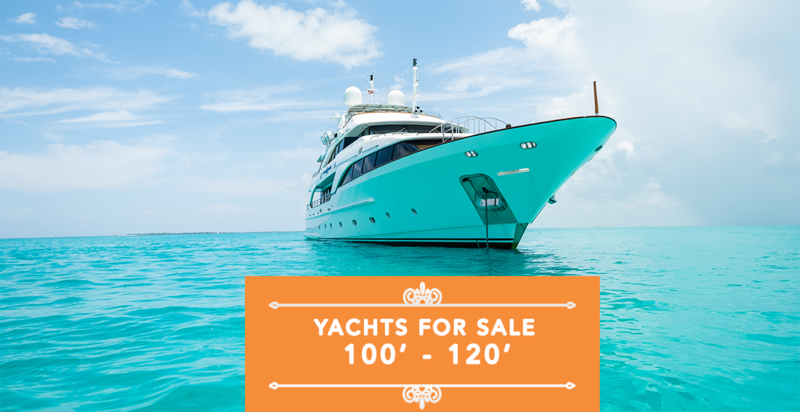 ‘Tis the season for spring cleaning, and while some people downsize their closets and clear out their cabinets, others sell their yachts! 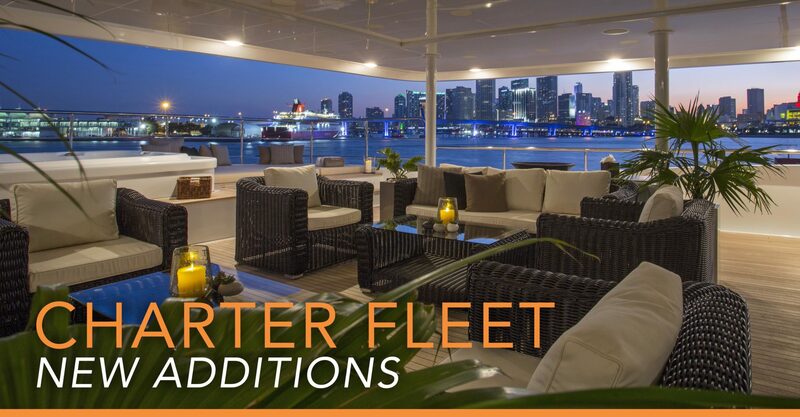 Looking for the right words to say this Valentine’s Day? 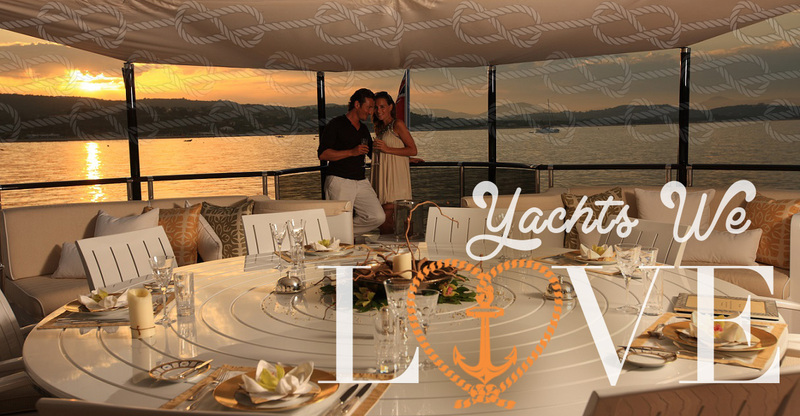 According to the yachting experts, one can never go wrong with “I Love You a Yacht“.